The founder of Xiaomi, Lei Jun announced a spectacular device on an event called the 5.15 in Beijing. The device is the first tablet from Xiaomi which will be known as the Mi Pad. With this release, Xiaomi has finally entered the tablet market from which they have stayed far away for the last four years. The Xiaomi Mi Pad was up in the rumor for quiet awhile. There have been numoros posts about Xiaomi bringing a tablet of their own. But two years ago when Lei Jun gave an interview he said that he was not sure about entering the tablet market. 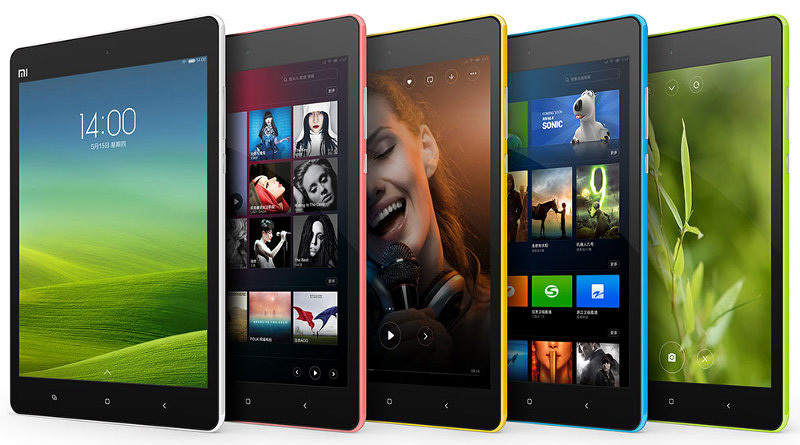 But as it turns out Xiaomi was experimenting with tablets from the very first place which is for four years. The result: The Mi Pad. 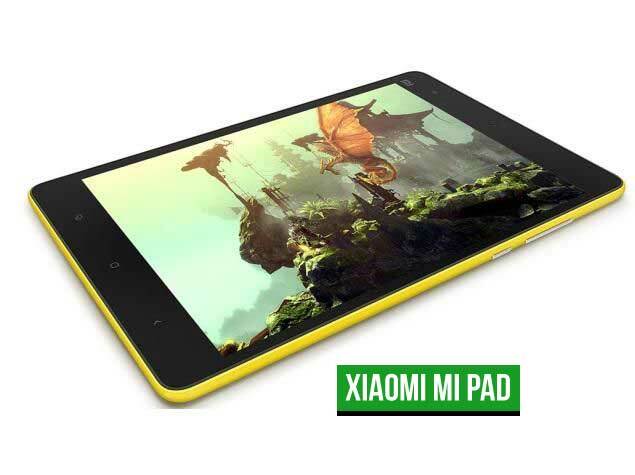 If you take a look at the Mi pad, you might instantly think its an Apple clone. The UI of it heavily resembles the iOS7 as well as the body measure. Some may even think of it as an streched out iPhone 5C or the colorful version of iPad Mini 2. This shows that how much Xiaomi wants to give Apple experience on an Android Tablet. Apart from giving the feel of iPad’s design language, their aggressive pricing might put a pressure on Apple. Lei Jun hope it too as he stated, “We hope to put pressure on Apple.” Sounds impossible to do so but anything can be possible in the coming months. On the inside, The Mi Pad comes with a 7.9 inch 2048×1536 resolution IPS display made by Sharp or AUO. This makes it on par with the iPad Mini 2 with pixel density of 326 ppi. It’s also the first device to come with Tegra K1 SoC. This shows the collaboration between Nvidia and Xiaomi which have also seen during the launch of Xiaomi Mi3. The Tegra K1 is a pretty powerful chip as it’s clocked at 2.2 Ghz and has the same shadow core architecture with 4+1 cores in it. It also comes with the 192 Keplar based GPU which is believed to be the half of what we find in the Nvidia 740M GPU. The processor is also believed to be even powerful than Krait 450 in the latest Snapdragon 805 processor according to a recent leak. Otherwise the device runs on a heavily customized version of Android 4.4 Kitkat which is known as MIUI. The MIUI has been redesigned for tablets which we was earlier released for the Nexus 7 2nd gen. Except for that the device has 2GB RAM, 16 or 64GB storage Option, F 2.0 Based 5 MP front and 8MP rear camera, 128GB of microSD expansion support and a non removal 6700mAh battery which promises about 800 hours of standby backup. The device also have the usual 802.11ac WiFi and Bluetooth 4.0 radios. The device comes in WiFi version only which costs either $240 or $273. Xiaomi will currently release a beta version and depending on the customers feedback they will go for the final release. Pre-orders will start from May 27 but they haven’t said anything about when they will launch it globally or will they ever do it at all.